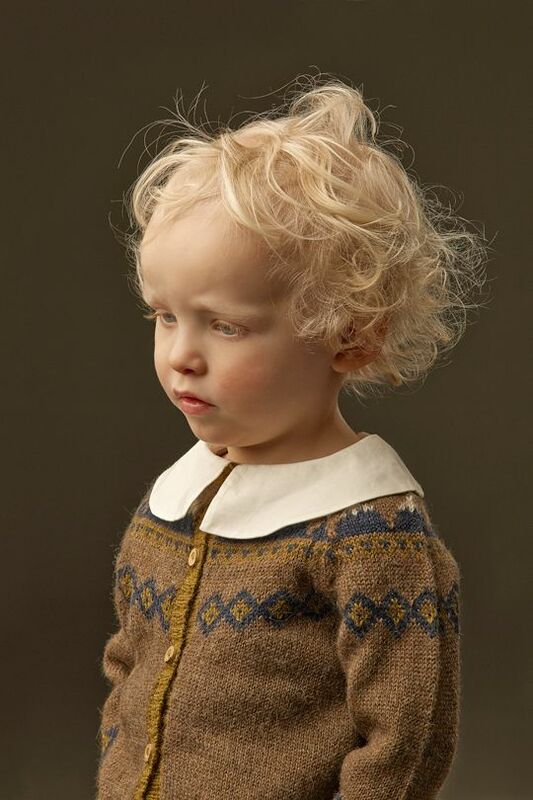 AS WE GROW is an Icelandic childrenswear brand inspired by a true story of a woolen knitted sweater's journey. 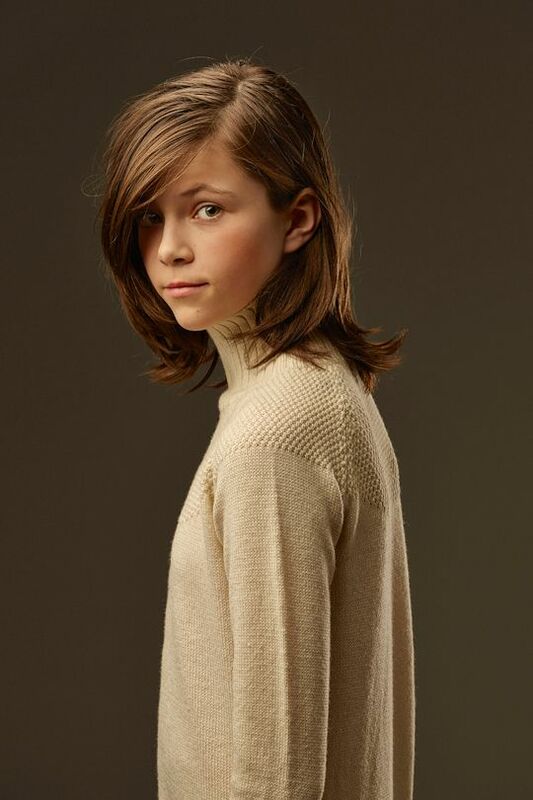 Being worn by many children and across several families over 9 years, the jumper became an important part of their shared history, something AS WE GROW look to emulate. This stunning collection is a just gorgeous mix of rich yet soft tones, of charm, comfort and style. 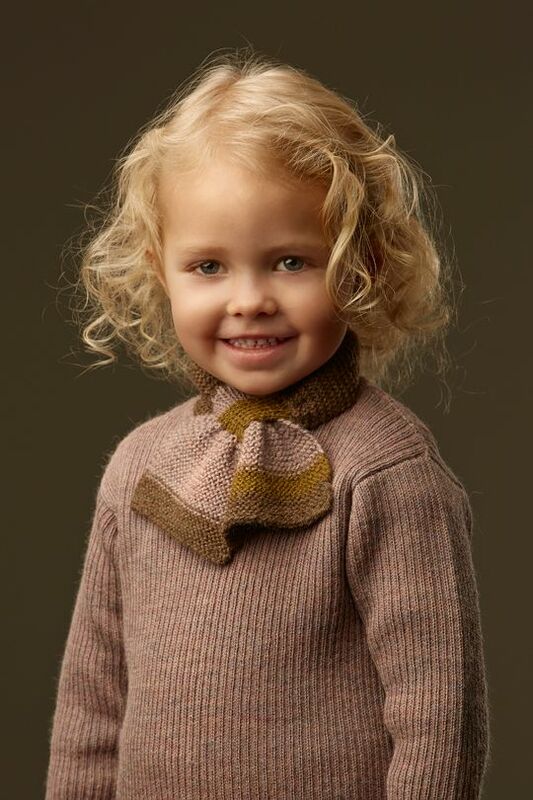 We love the peter pan collars, the smart scarfs, the cosy hats, the ruffles, the classic shapes. But it’s not only about the beauty -- the uniqueness of AS WE GROW lies in the quality of the materials and in the design of the clothes; each garment is cleverly designed to be worn over an extended period. 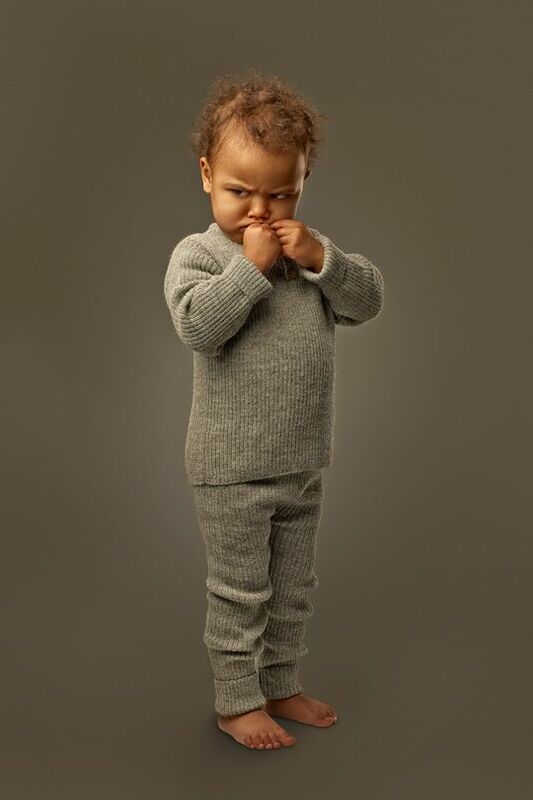 One sweater in size 6m - 18m can replace four sizes of traditionally designed sweaters. 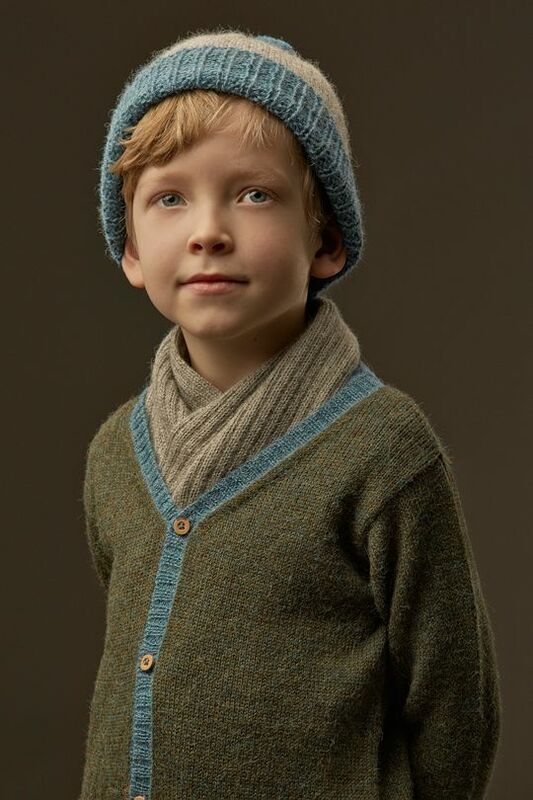 And of course when the first child finally outgrows the garment, its wonderful quality means it is perfect to pass on, continuing the story and creating connections! 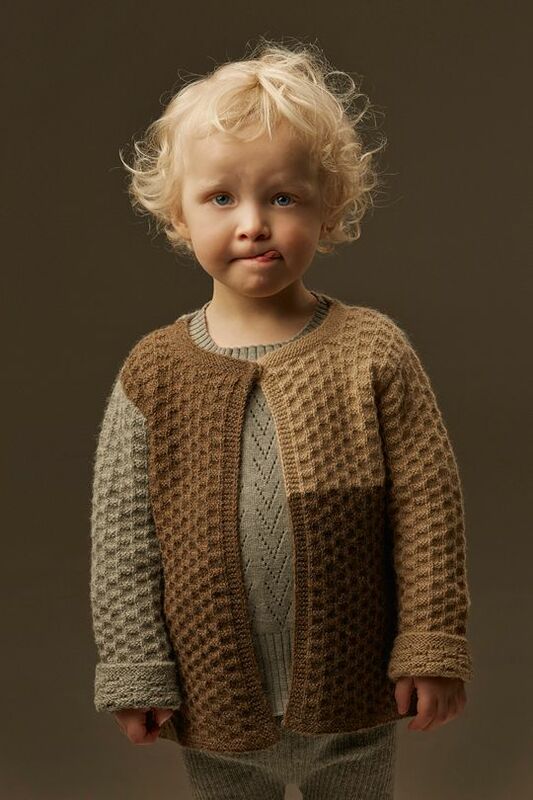 AS WE GROW’s collection is designed in Iceland - this team truly have warmth and usefulness close to their hearts! All items are exclusively made in Peru from natural fibres using raw materials, the finest wool, without harming the environment or practicing mass production.